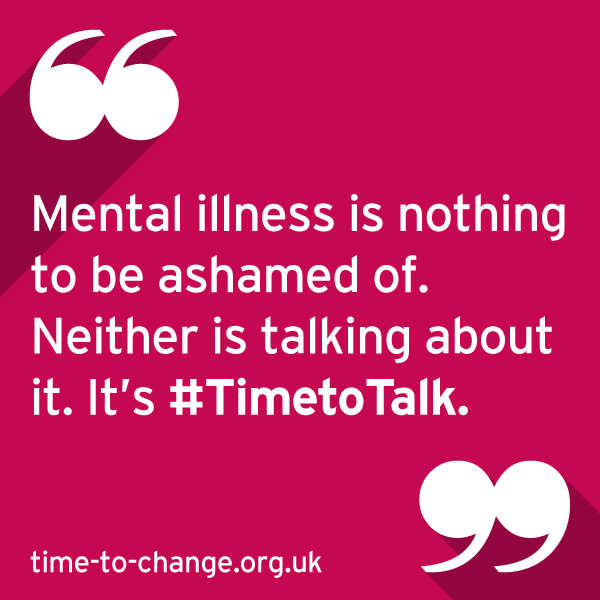 Time to Change is England’s most ambitious campaign to end the stigma and discrimination experienced by people with mental health problems. It is led by Rethink Mental Illness in partnership with Mind. Improve the social capital of people with mental health problems.